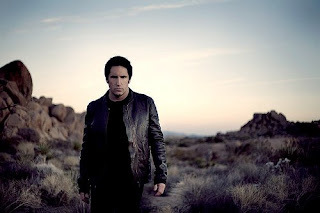 The New Nine Inch Nails album is available free for download at The Slip Website. Haven't had a great listen to the album yet. If their previous albums are anything to go by then I'll love a couple of tracks and be fairly indifferent to rest.